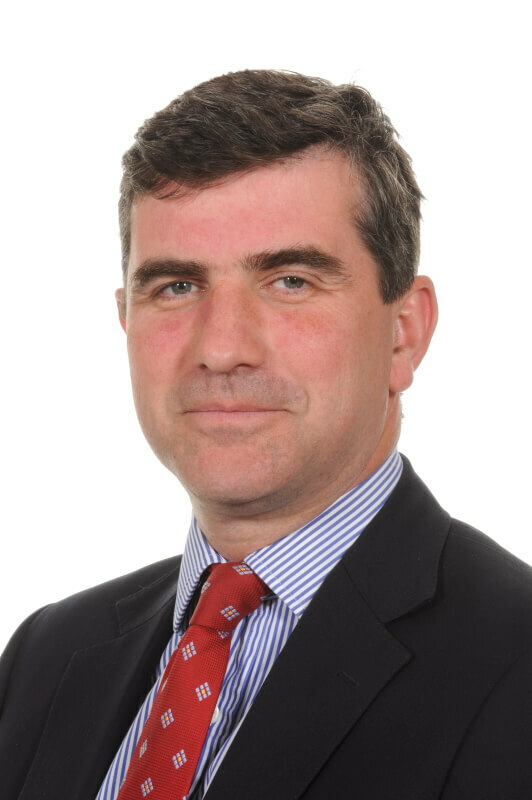 Professor Prendergast joined Guy’s and St Thomas’ in March 2015 as director of the cardiac structural intervention programme. Before that, he trained in cardiology in Cardiff, Paris and Edinburgh and undertook consultant posts at Wythenshawe Hospital, Manchester (2001-2007) and the John Radcliffe Hospital, Oxford (2007-2015). He has extensive experience in all aspects of cardiology, with particular expertise in valve disease and coronary artery disease. He has performed more than 3,000 angioplasty procedures and over 500 TAVI procedures. Bernard is a clear communicator, and strongly advocates the involvement of patients and families in their care and treatment decisions. He is a national and international key opinion leader and in frequent demand as a lecturer and speaker. He was honorary secretary of the British Cardiovascular and Cardiovascular Intervention Societies, and chairman of the European Society of Cardiology Working Group on Valvular Heart Disease. His research interests are delivered through collaborative links between London and Oxford. They focus on the epidemiology and treatment of valvular heart disease. Bernard is also course director of EuroPCR London Valves, the world’s largest specialist meeting in valve intervention. Career-long research programme in valve disease and coronary artery disease. Over 250 original articles, reviews and book chapters, including multiple prestigious publications in the world’s leading journals (such as Lancet, New England Journal of Medicine and British Medical Journal). He has been a popular speaker at the world’s principal cardiology meetings for the past 20 years.